August is officially here! 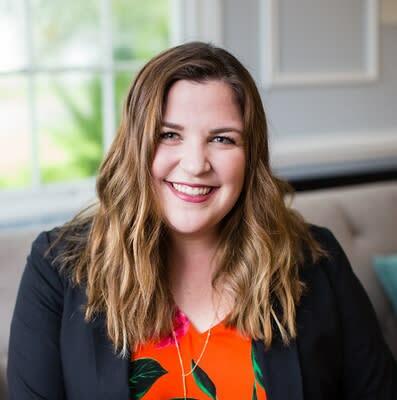 The new school year is starting and cool weather is on the way, making it the perfect time to spend time with family and friends before the busy season begins. 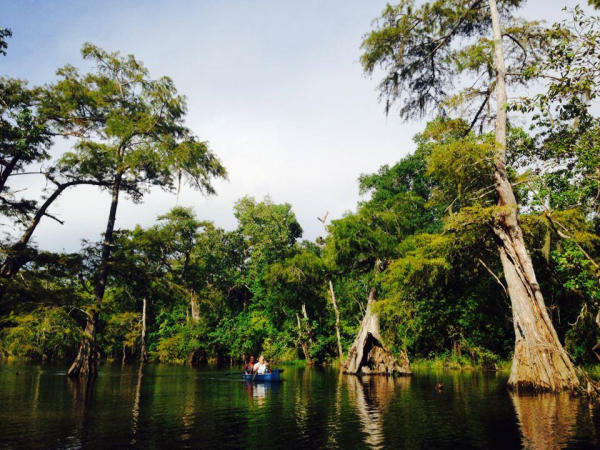 When you want to spend time outside of the house and get out in the community, Beaumont has all the events you need. Whether it be music, sports, performing arts or just fun family activities, great events are happening in August. The Lucas Gusher gave up its riches for nine days before Anthony Lucas and the Hamill brothers could get the well under control. 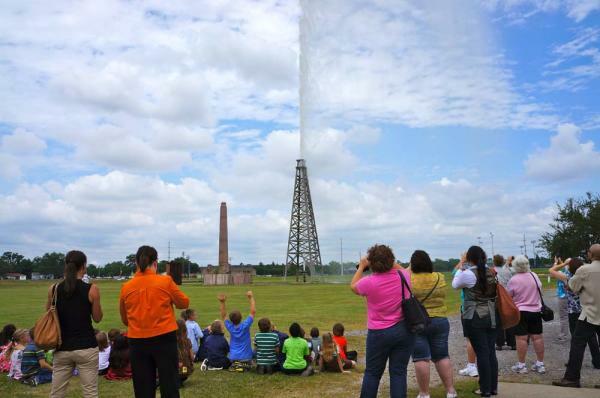 The Spindletop Gladys City/ Boomtown Musuem re-creates the gusher using water and only run it for about 2 minutes. But it is always fun to watch how high the water will blow and what direction the spray will take. It is always free to enjoy the gusher re-enactment. 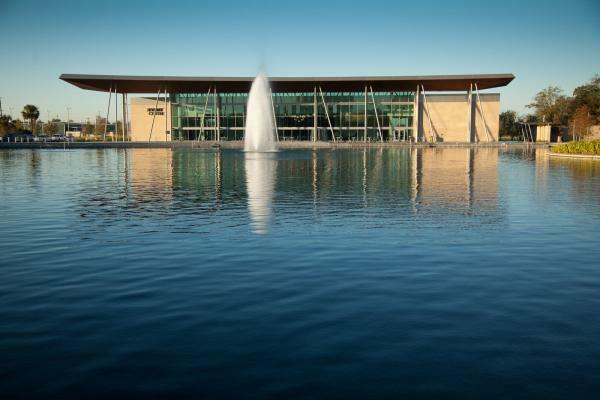 Regular admission fees apply to museum entrance. 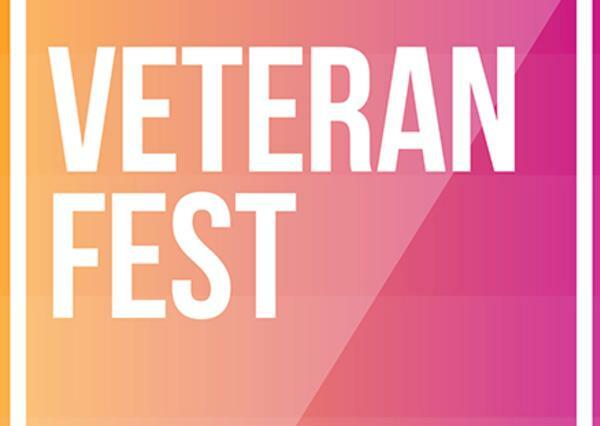 VeteranFest is a free music and food party in honor of Vietnam veterans. Vietnam veterans are VIP guests. Vietnam veterans will receive awards from the Department of Defense. The event is open to the public, RSVP for entry. Live performances by Highway Sisters, Byrd Law, John Cessac, Wild Rabbit Salad, John Thibodeaux, Courtney Revia, Dustin Kelley, iRule Dance. Join in the fun for VeteranFest! 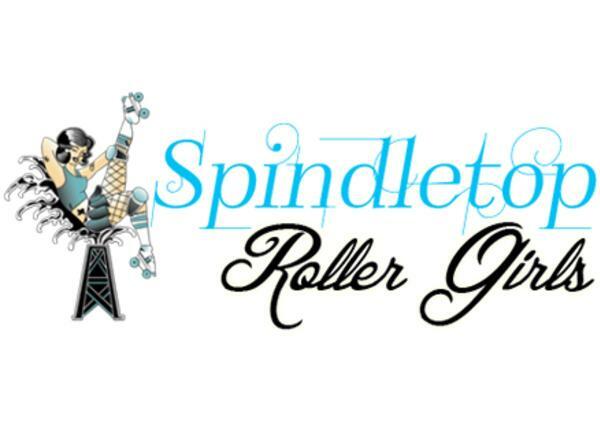 Spindletop Roller Girls are the original flat-track women’s roller derby league based in Beaumont, Texas. Bring the whole family to see an exciting event! 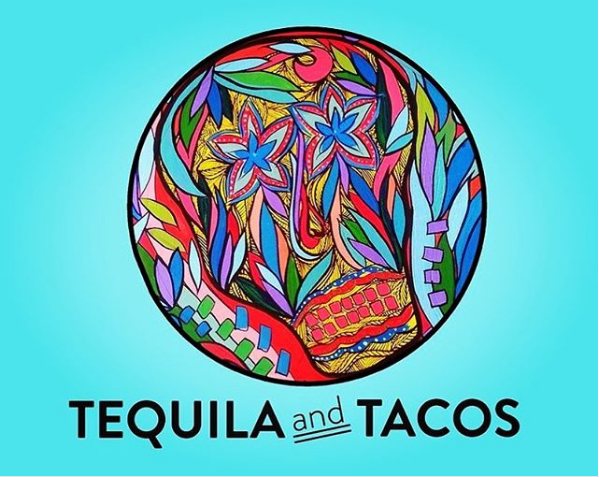 Join the City of Beaumont for Tacos and Tequila. Tickets are $15 and include four, 2oz. tastings and two tacos. There will be a cash bar and tacos available for purchase. Live music from Cuevo and Sandy G y Los Gavilanes. 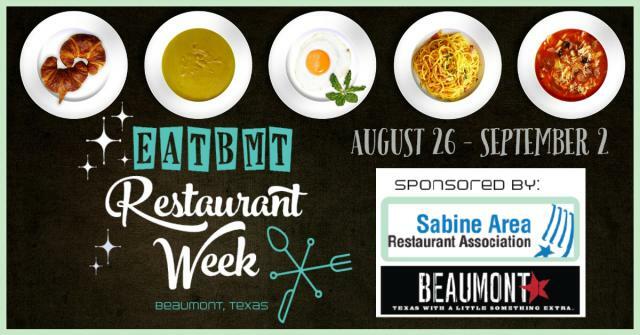 #EATBMT Restaurant Week is a fun, foodie-filled fundraiser benefitting scholarships for local students in the Lamar University Hospitality Management Program. From Sunday, August 26th through Sunday, September 2nd, participating local restaurants will offer special fixed menus priced at $10, $20, and $40, all in an effort to tempt your taste-buds. 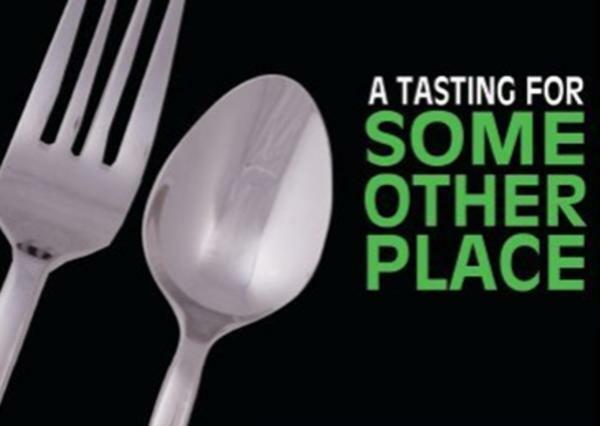 The Tasting for Some Other Place features more than 60 booths serving delicious "tastings" for all to sample. Proceeds from this event go to support the services provided by Some Other Place to families of our community. Entertainment will be provided. Head out for an evening full of good food, fun, and fellowship for a good cause. 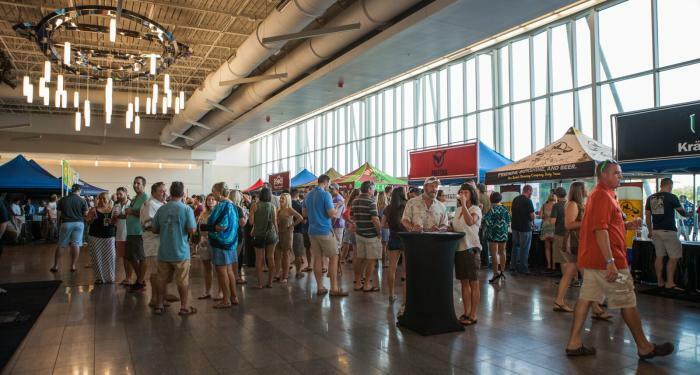 Get on your feet and enjoy salsa dancing the night away while enjoying the view of the lake at the Downtown Event Centre for Salsa on the Lake. Fore more information on these events and more, visit our events page.